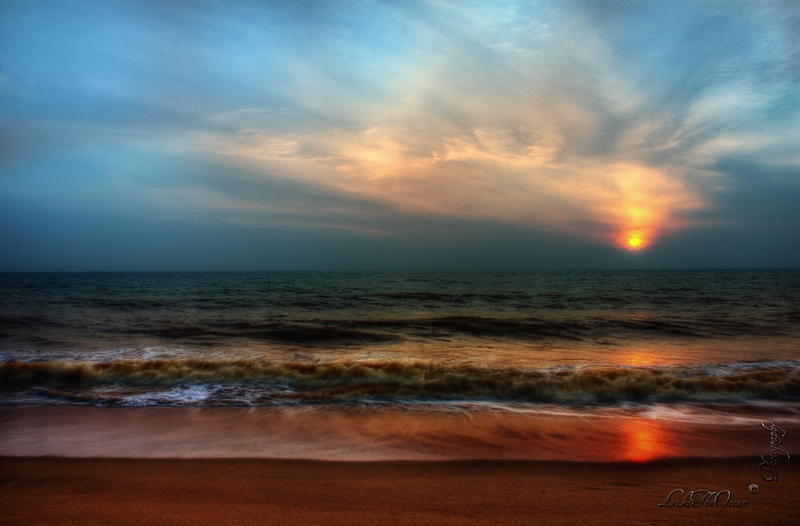 Veli is an awesome place, located at the outskirts of Trivandrum . It is a combination of lagoon, ponds, pools and the beach. It is a tourism village located at a place where the lagoon meets the Arabian see. It’s vicinity to the airport make me land here, as I had couple of hours to kill before the flight. Glad I did ! It was nice to take a walk around the lagoon, so vary aptly juxtaposed along the road and railway tracks. The place was so cool even in the afternoon sun. The leisurely stroll on the opposite side leads to the Veli beach – which, to my surprise, is not (yet) spoilt by crowd. Except for a couple here & there and few kids, had the complete beach to myself. Hi Deeps , thanks !